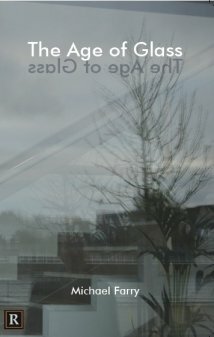 Some poems for the day and time here at Poetry Foundation. My favourite has to be this one by Richard Hoffman. 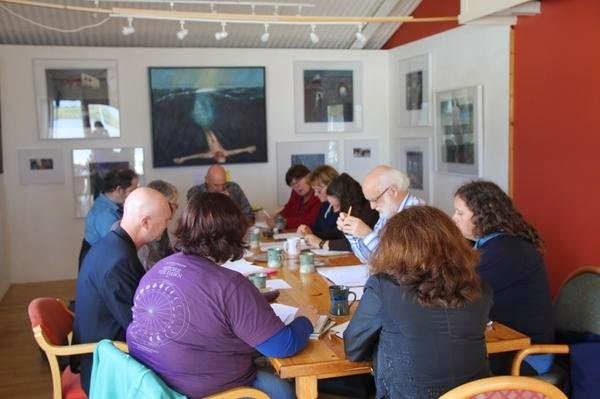 The programme of workshops for the 2015 West Cork Literary Festival has been announced. If you book a place on one of these workshops before January 5th, you can avail of a special early bird price. The Festival has a new Director for 2015. Eimear O'Herlihy was formerly General Manager and Executive Director of the Everyman Theatre in Cork as well as Manager of the Cork Film Festival. The full programme will be announced in the New Year. 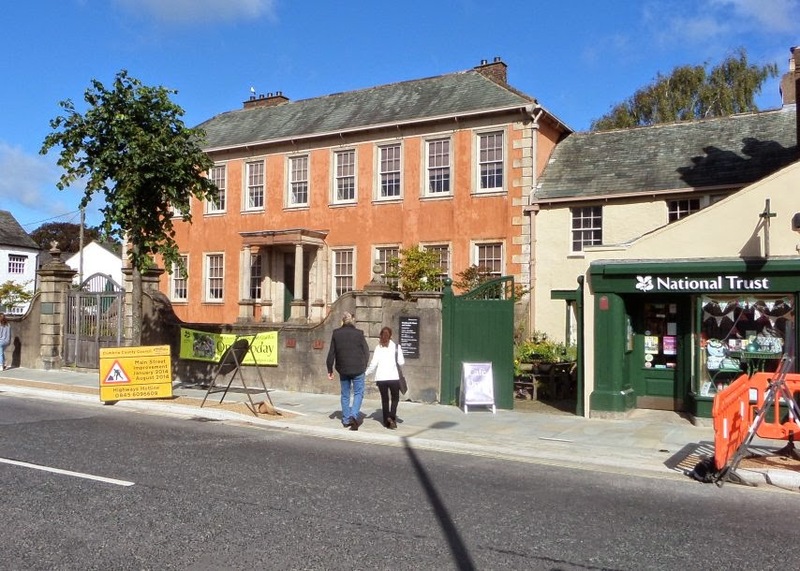 Workshops at the 2015 West Cork Literary Festival: Monday 13 - Friday 17 July 2015. Bantry. Writing a Novel with John Boyne. The Short Story with Tessa Hadley. For more details or to book online, go to Workshops. Online booking is the only booking method available until January 5th 2015. Please note - the Early Bird price of €160 is for bookings made online before January 5th. The price is €175 for all bookings made from January 5th onwards. 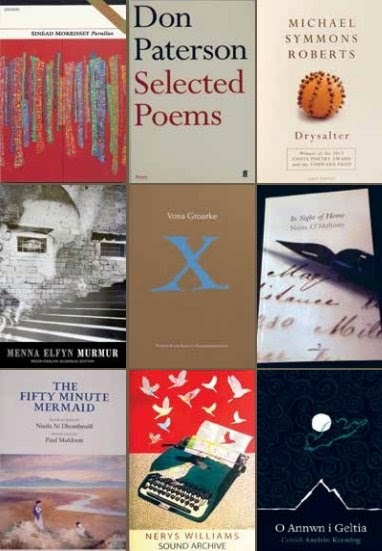 Poetry Ireland Introductions Series is a showcase for emerging poets working towards a first collection and with a track record of publication in journals and magazines. This series offers emerging poets writing in Irish or English a public reading in the Irish Writers’ Centre in May or early June. Introductions readers are chosen by an independent established poet who will lead a workshop focusing on form and craft. A second facilitator will lead a workshop/master class focusing on the art of reading/performing poetry in public. Submit now! For the 2015 Introductions Series. Deadline: 31 January 2015. Full details here. To apply: Send a short covering letter accompanied by no more than 10 pages of poems. Poems may be previously published or unpublished. Poets submitting must ideally have work published in journals and magazines. Applications should be sent to: Ayoma Bowe, Introductions Series, Poetry Ireland, 32 Kildare Street, Dublin 2. Selected applicants are usually informed within two months and, depending on the number of submissions, approximately 12 poets are selected each year. In the Irish Writers Centre on Wednesday, 10 December, at 6.30pm the Bealtaine Writers will launch their Second Anthology of Poetry. 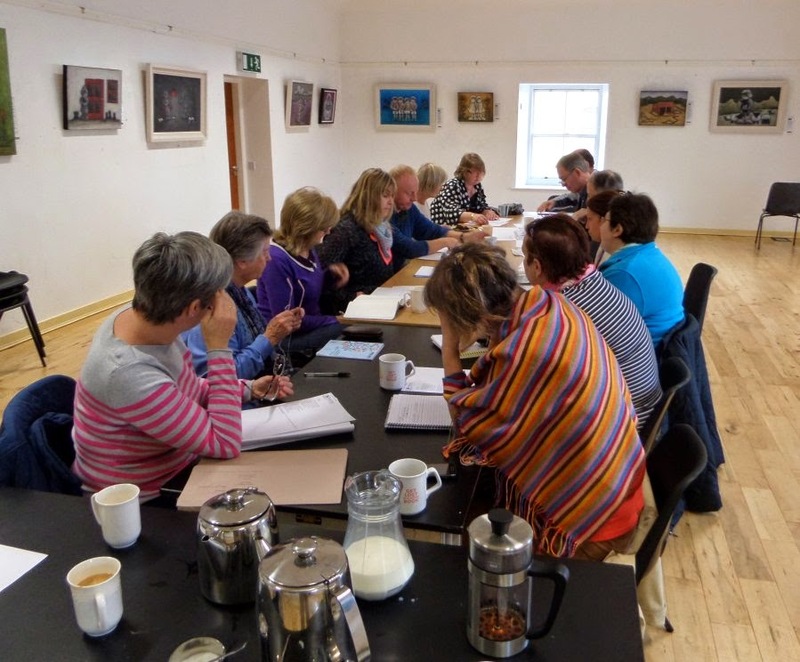 The Bealtaine group have been meeting at the Irish Writers Centre every month for the past fifteen and a half years. Macdara Woods says in the Foreword of the Anthology: "They are an autonomous, serious, supportive group of writers, who believe in poetry, there are many truly marvelous realities at large in these pages and for the reader the joy of finding them." All are welcome to come along and celebrate the launch with them on Wednesday 10 December at 6.30. Congratulations to the group and especially to member, Tom Dredge, who is also a member of Boyne Writers Group. Just four weeks left to enter the Ballymaloe International Poetry Prize and win €10,000, or one of the three runner-up prizes of €1,000! You can write on any subject and there's no line limit. The Prize is open to everyone, as long as the work is original and previously unpublished. The entry fee is €12 per poem, and you can enter as many poems as you like. This year’s competition will be judged by the poet Michael Symmons Roberts. His most recent collection, Drysalter, has been widely praised. It won the Costa Poetry Prize and was shortlisted for the T.S. Eliot prize. Guardian review here. He read at the Mountains to the Sea Festival in Dun Laoghaire this year and was very impressive. You can enter online or by post. Closing date: 31 December 2014. Full details, rules, entry on the website. 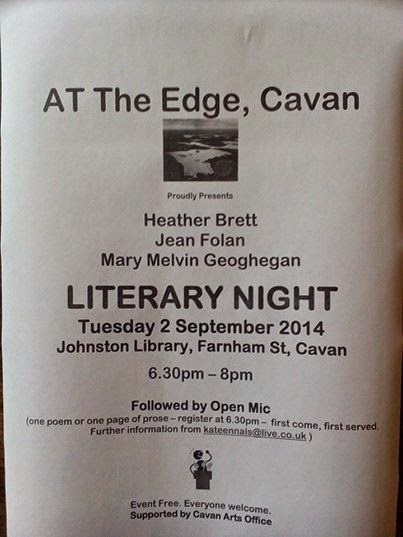 The evening also includes the launch of a pamphlet of the Cana House Poets, 3rd series. Friday 28th November 2014. Creans Bar, Oldcastle, Co.Meath. 9:00pm - the November edition of "The Co Club". Music on the night will come from Brian Mooney and Dylan Tighe. The Francis Ledwidge International Poetry Competition results have been announced. 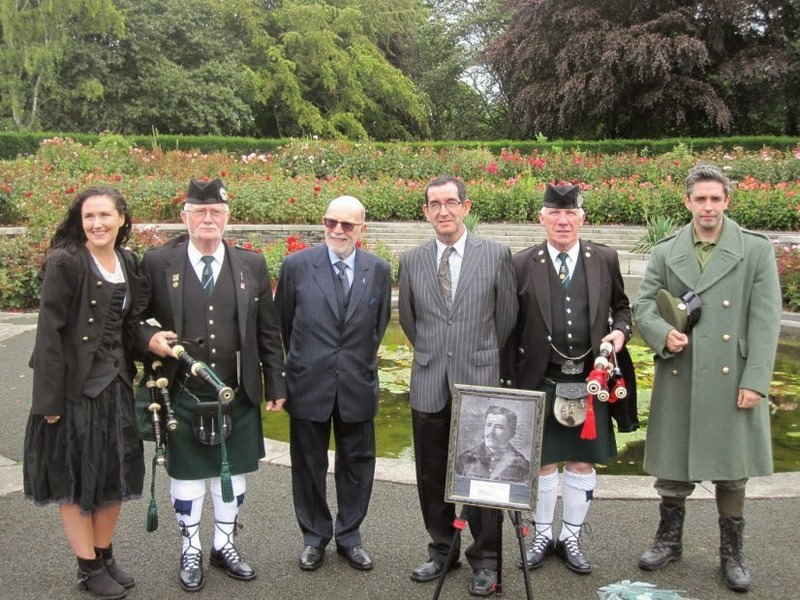 This is an annual competition organized by the Inchicore Ledwidge Society. I was delighted to have my poem, Tidying after Visitors, highly commended. Last year's winner was Mairéad Donnellan of LitLab and this year three LitLabbers made the lists, Pat Devaney, Andy Jones and myself. A good show as well by Doghouse poets. 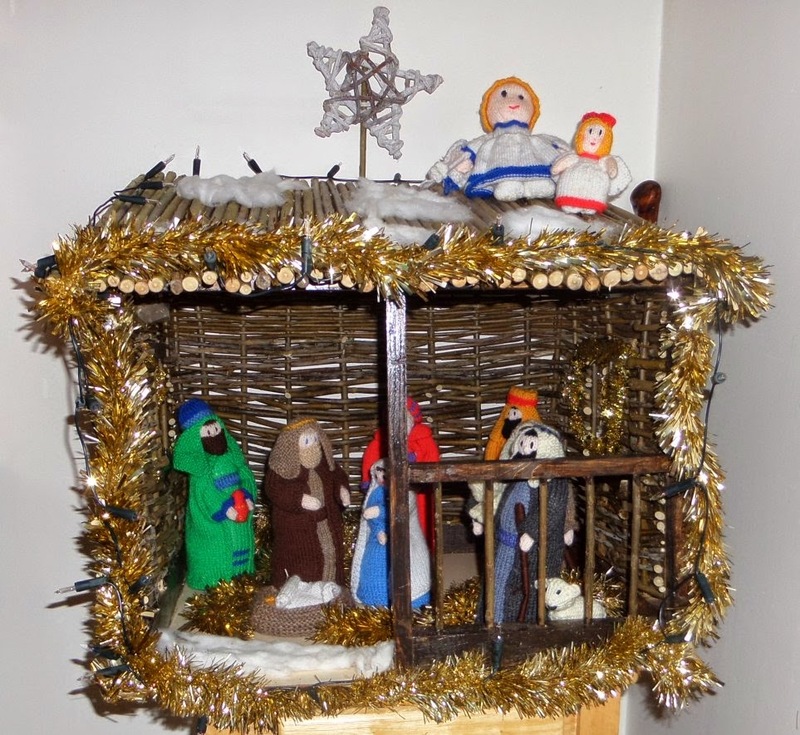 Winner: Ann Moriarty, Co Limerick. 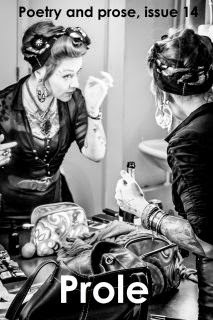 Poem: Preparation. Second Place: Orla Martin, Dublin. Poem: The Poets. Third Place: Liam Ryan, Co Laois. Poem: Orpheus. Kevin Lynch. Dublin. Catherine Ann Cullen, Dublin. Christine Broe, Dublin. Eamonn Lynsky, Co Dublin. 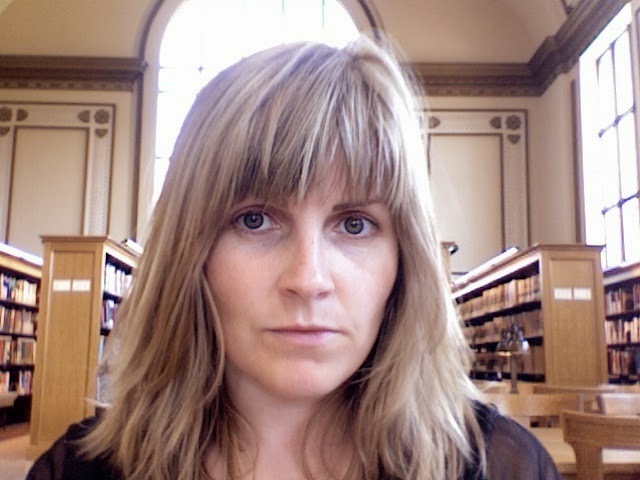 Denise Ryan, Dublin. Mari Maxwell, Co Galway. Karen O’Connor, Co Kerry. 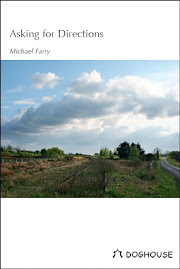 Michael Farry, Co Meath. Dawn Sullivan, Co Kerry. Ray Mullen, Dublin. Gerry O’Donnell, Dublin. James Conway, Dublin. Aine Lyons, Dublin. Patrick Devaney, Co Cavan. 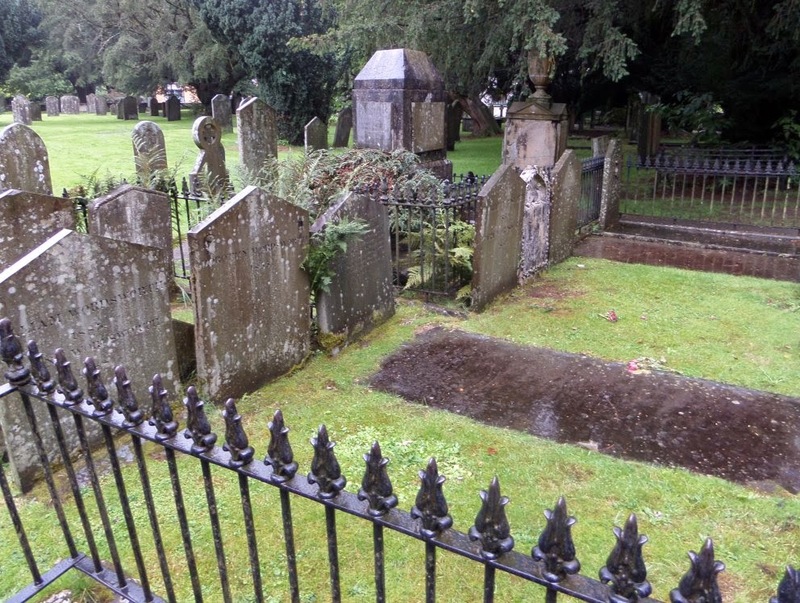 Mary Melvin Geoghegan, Westmeath. Mary Jo Gibbons, Co. Meath. Patrick Waters, Dublin. Andy Jones, Co Cavan. Gearoid O’Brien, Co Westmeath. Margaret Zheng, Dublin. 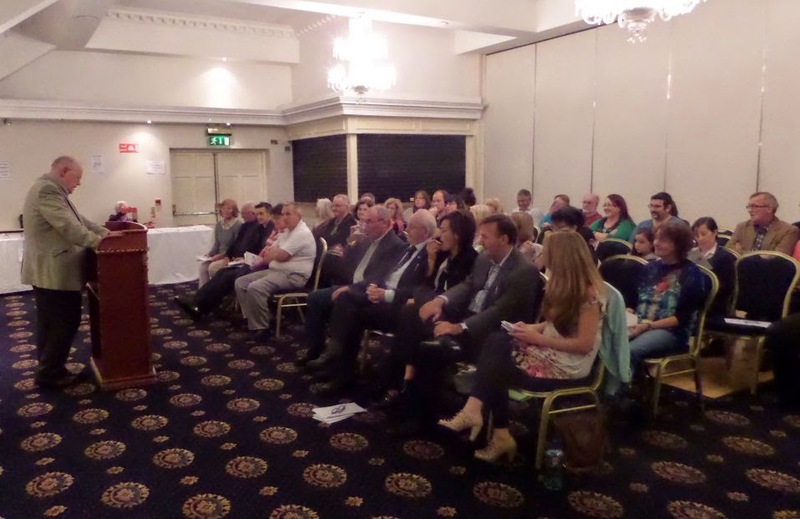 The Awards Ceremony will take place at Donoghues, The Glen of Aherlow, 29 Emmet Road, Inchicore, Dublin, on Thursday 27 November 2014 at 8.00pm. All are welcome. Cafe Writers Poetry Competition 2014. Closing Date 30 November 2014. 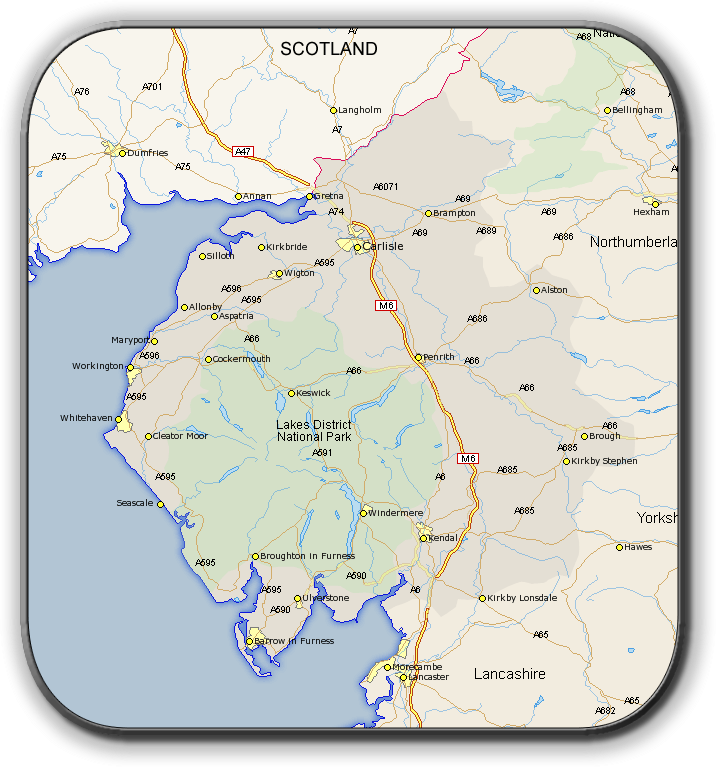 Prizes: 1st £1000; 2nd £300; 3rd £200; Six Commended Prizes of £50. The judge is David Morley, Professor at Writing at Warwick University and adjunct Professor at Monash University, Melbourne. His collections include The Gypsy and the Poet (Carcanet, 2013), a PBS Recommendation and a Morning Star Book of the Year, and Biographies of Birds and Flowers: Selected Poems (Carcanet, 2015). Competition Rules: Maximum of 40 lines per poem (excluding title). Entries must be entirely the work of the entrant, in English, and must never have been published, self-published, published on any web-site or broadcast. Enter by post or online using Paypal. Prizewinners will be notified in writing by 31st January 2015. 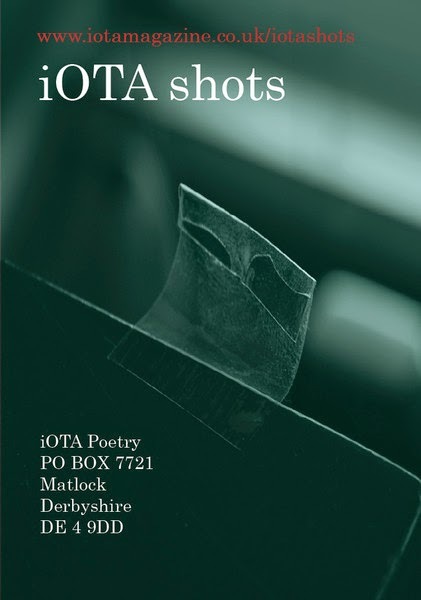 I'm delighted to have a poem included in this anthology, fathers and what must be said. Thanks to the editors Michael Corrigan and Michael H Clay. The launch date is Saturday 29 November at the Spinning Wheel in Castletownroche, County Cork. In Flanders Fields - War Poets and War Poems An evening of history, poetry and poems with an introduction from guest poet and historian Dr. Michael Farry. All Welcome. Come along and read your favourite war poem. 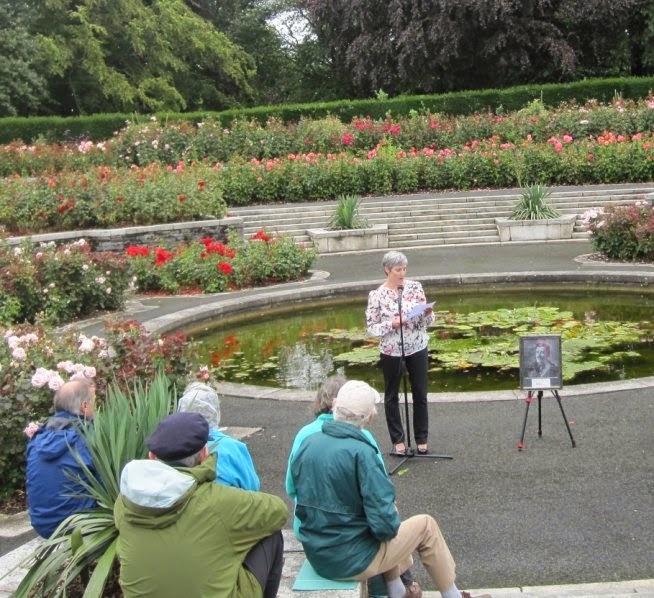 I was delighted to be asked to contribute to this - any excuse to spend some time in Sligo and the Yeats Society readings are always welcoming and friendly. Not easy to decide what to say and read but I have decided to talk a little about what the term "War Poetry" covers and how this has changed since 1914. 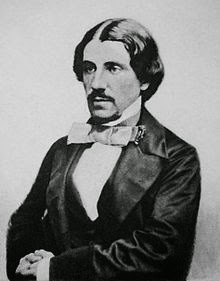 I'll talk about which poets are now regarded as belonging to the canon of War Poets. 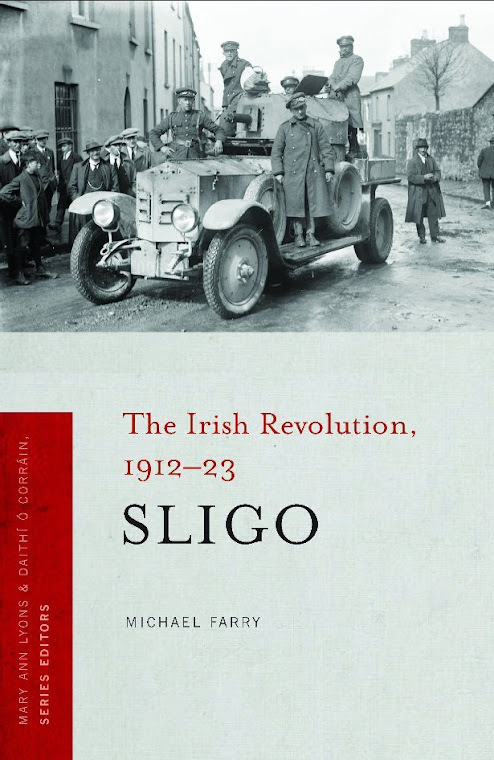 I'll read some lesser well-know war poems, some by women including Irish authors and some local Sligo writers. 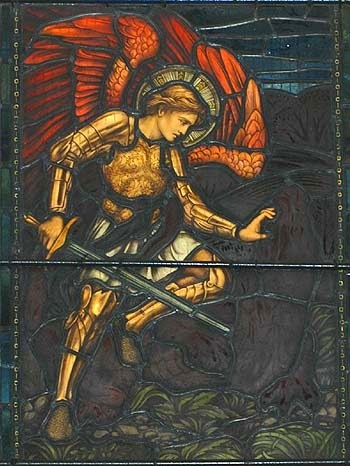 Being in the Yeats Memorial Building I'll also make some reference to Yeats' attitude to war poetry and the war poets. 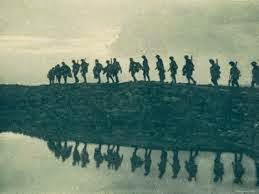 First World War Poetry Digital Archive. Female Poets of WW1 Blog. Labels: War Poets; War Poems; Yeats Memorial Building; Sligo; Michael Farry. Short Story Prize: €3,000. The ten best stories will be published in the 2015 Fish Anthology. This year's judge, Jennifer Johnston, has been described by Roddy Doyle as "Ireland's greatest writer." She is the recipient of many awards, including The Whitbread Award for The Old Jest, and a Lifetime Achievement from the Irish Book Awards, and has been short-listed for the Booker Prize. She has published 16 novels and five plays. Closing Date: 30 November 2014; Word Limit: 5,000; Results: 17 March 2015; Anthology Published: July 2015; Submission Fee: €20 for first, €10 thereafter. Critique of your story (optional): €45, available year round. 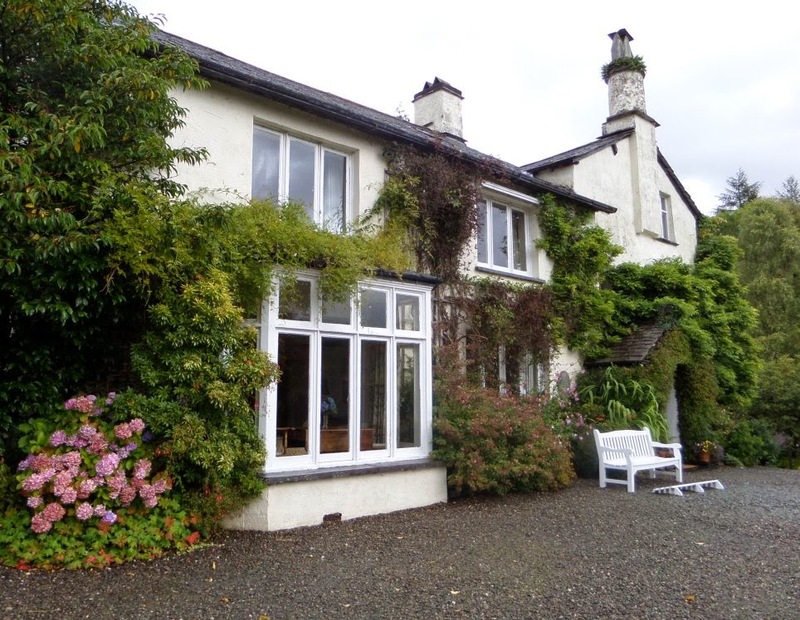 First Prize: €3,000; Second Prize: A week in residence at Anam Cara Writers Retreat in West Cork. 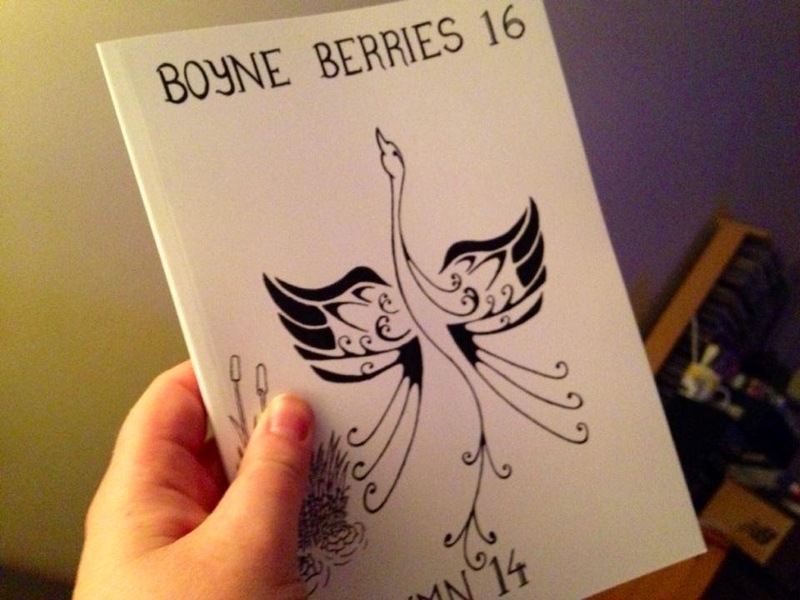 Submissions may also be sent by post to Fish Publishing, Durrus, Bantry, Co. Cork, Ireland. There are £2000 in prizes and our sole judge this year is David Morley. There is no sifting. Entry Fee: £4 per poem; or £10 for 3 poems and £2.00 per poem thereafter. Full details and enter and pay online. Café Writers is run entirely by unpaid volunteers and the competition the only significant source of funding to fund the programme. 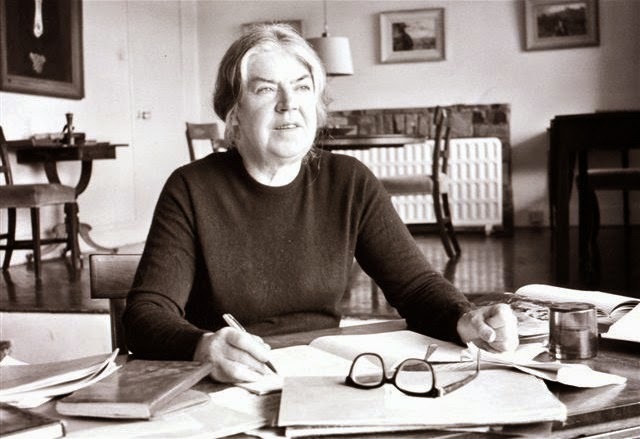 English-born, Winifred Letts, spent most of her life in Ireland and is probably best known for her poem A Soft Day which regularly appeared in school readers of the fifties and sixties. More recently she has become recognized as a war poet, having cared for many war casualties while working as a nurse in Manchester during the First World War. She published Hallowe’en and Other Poems of the War in 1916 and this was reprinted in 1917 renamed The Spires of Oxford and Other Poems. She wrote at least three Hallowe'en poems. See this blog page. 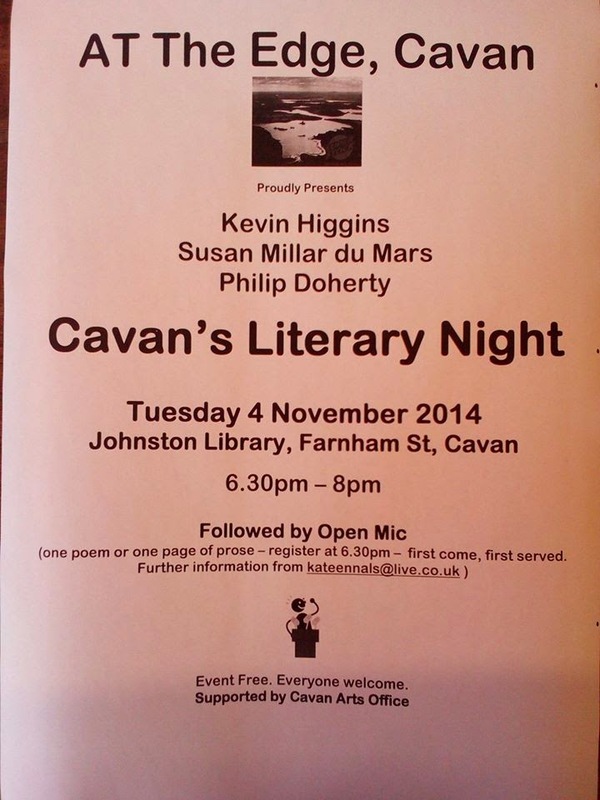 AT The Edge, Cavan proudly presents Kevin Higgins, Susan Millar du Mars and Philip Doherty on Tuesday 4 November 2014 at Johnston Library, Farnham St, Cavan, 6.30pm – 8pm. Followed by Open Mic: One poem or one page of prose – register at 6.30pm – first come, first served. A few rough notes from the very enjoyable and productive Kobus Moolman poetry workshop at Dromineer Festival 2014. A 2013 interview with Kobus Moolman. Poetry is not so much saying something as finding something. The otherness in a poem/the underside of a poem may be the moth important aspect. He used the analogy of an iceberg, more beneath the surface than above. But what is seen, what is above is important, something must happen on top in order that there be dialogue between the visible and invisible. So for the poet the question is what to leave out. The absences are most important. He also work-shopped poems brought by the participants and invited comments from all the participants. This was done with sensitivity and honesty. In starting he stated the rules of the workshop. 1. Do not apologize. 2. Do not explain your poem beforehand. The Caterpillar – the junior version of the arts and literature magazine The Moth – is launching a new poetry competition for adults writing for children (aged 7–11). The magazine, which includes poems and stories for children – from the likes of Michael Morpurgo, Chrissie Gittins, Dennis Lee, John Hegley, Julie O’Callaghan, Brian Moses, Ian Whybrow and Frank Cottrell Boyce – is passionate about introducing children to world-class poetry, and to celebrate their first year they’re looking for a stand-out poem to which they can award a prize of €1,000. The prize is open to established and up-and-coming writers alike, as long as the work is original and previously unpublished. It can be on any subject, and there’s no line limit. The winning poem will feature in the summer 2015 issue of The Caterpillar. Commended poems may also be published in the same issue. 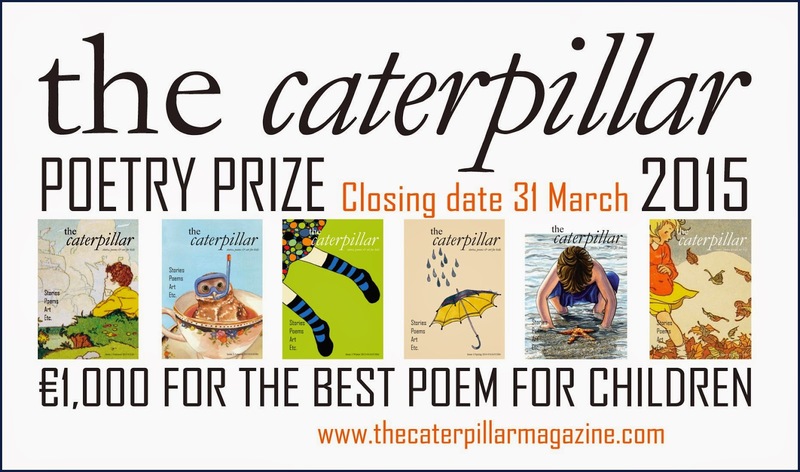 The competition will be judged by the publishers of The Caterpillar and The Moth, Rebecca O’Connor and Will Govan, and the closing date is 31 March 2015. Entry details appear online on the website. 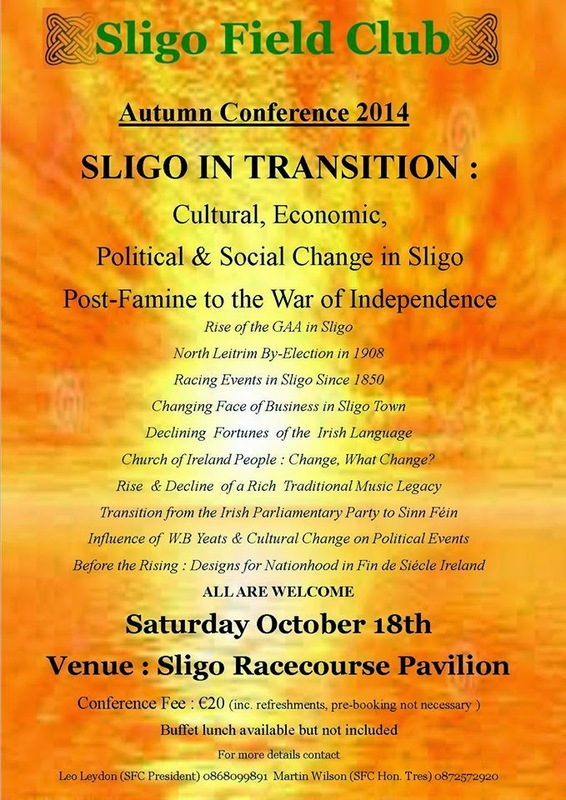 I'm delighted to be talking at this conference on Saturday. 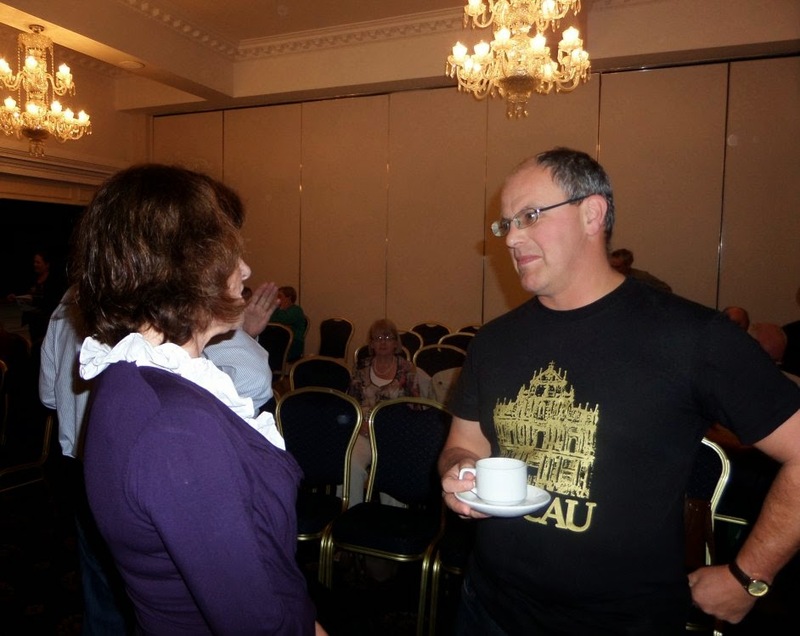 Bailieborough second Poetry Festival was a great success. 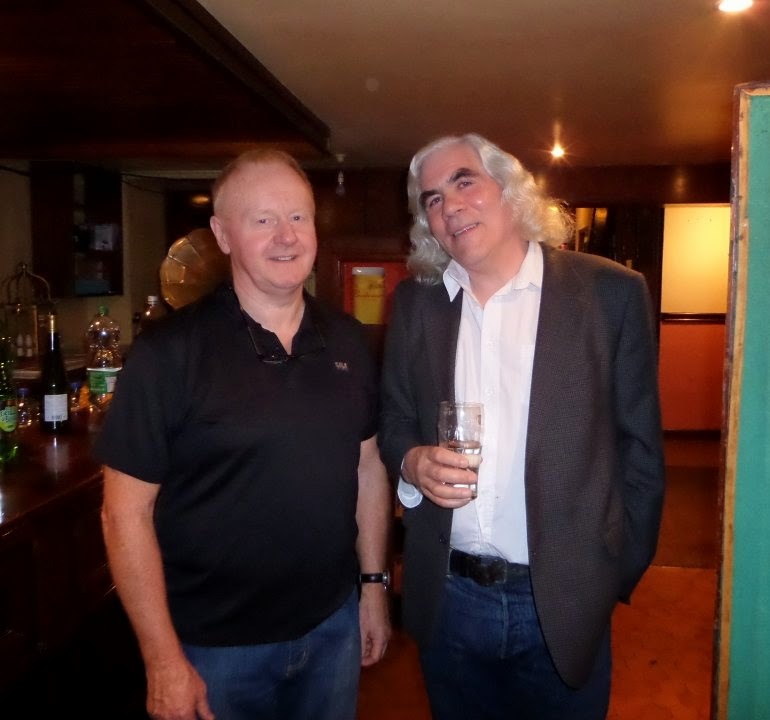 The new venue, Murtagh's Public House, closed for some time but used as an aution rooms, worked very well and was full for the Friday and Saturday evening readings. Nerys Williams' reading was excellent. She opened by talking about Dylan Thomas and played him reading "And Death Shall Have No Dominion" which he wrote when he was nineteen. She read her own poems, some from her collection "Sound Archive" and some newer ones. 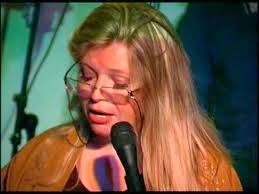 She was asked to read The Dead Zoo as an encore and later sang a Welsh song! Great open mic readings by LitLab members and others and the night ended with a few songs. On Saturday morning Nerys conducted a workshop which was well attended and expertly delivered with feedback on poems submitted, a discussion of a Frank O'Hara poem, "The Day Lady Died", and a writing exercise based on the poem. 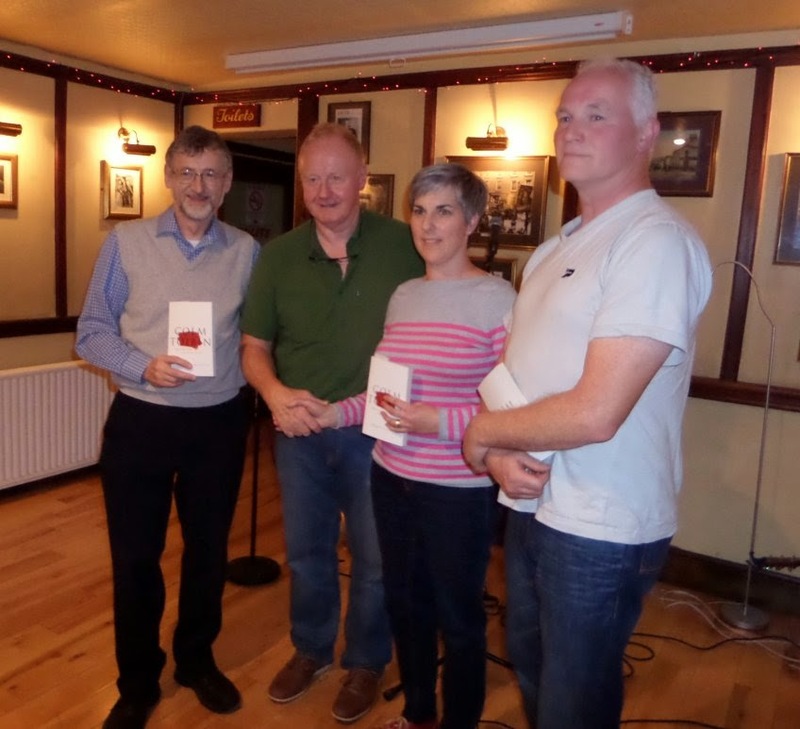 In the early afternoon the results of the Bailieborough Poetry Competition were announced and comments delivered by judges, Mairéad Donnellan and Michael Farry. Winner: Wisdom of the Origamist (Armel Dagorn, France), Runners Up: Mais Feliz (Patrick Cotter, Cork) and Shelter (Maureen Curran, Donegal). The shortlisted and winning poems will appear on the Festival website. In the afternoon the Skirmish of the Writers Groups. Teams of three performed for ten minutes each and were judged by the other participating teams. A novel and most enjoyable event apart from the fact that my team - an amalgam of Meath Writers Circle and Boyne Writers - only came third. Photo of the winning team, which included Iggy McGovern, above. And in the evening a full house to hear an excellent performance by performance poet Patsy McDermott followed by a great reading by Iggy McGovern. The audience loved both performers and the evening and festival finished with a few songs. Well done and thanks to all involved! The London Magazine’s prestigious short story competition has returned. The London Magazine is always looking for new voices from across the world and their competitions provide emerging literary talent with an opportunity for publication and distinguished recognition. The short story competition is open for submissions until the 31st October 2014. The winners will be announced in early 2015. The winner of the competition will also have their story published in a future issue of The London Magazine and the runners up will be published on the magazine’s website. The current issue can be ordered for £6.95 in print or for £2.95 on Amazon Kindle. Both can be purchased here. Full rules and further information available here. 8pm: Reading by Welsh poet Nerys Williams to mark the centenary of the birth of Dylan Thomas in Murtagh’s Lounge, Main Street. 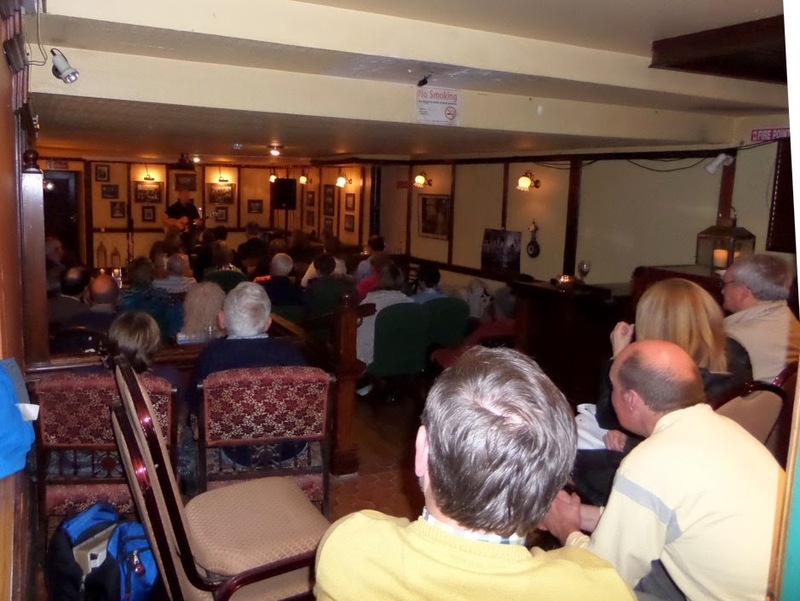 Followed by Poetry Aloud, an open mic night in Murtagh’s Lounge c.10pm. 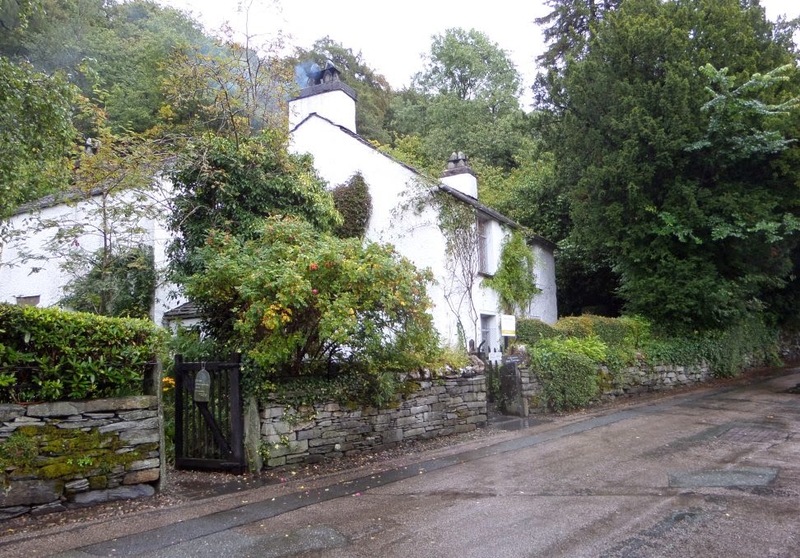 Nerys Williams, a native of Carmarthen in West Wales, is a native Welsh speaker. She lectures in American Literature at University College, Dublin. She has published poems, critical essays widely and is the author of A Guide to Contemporary Poetry as well as study of contemporary American poetry, Reading Error. 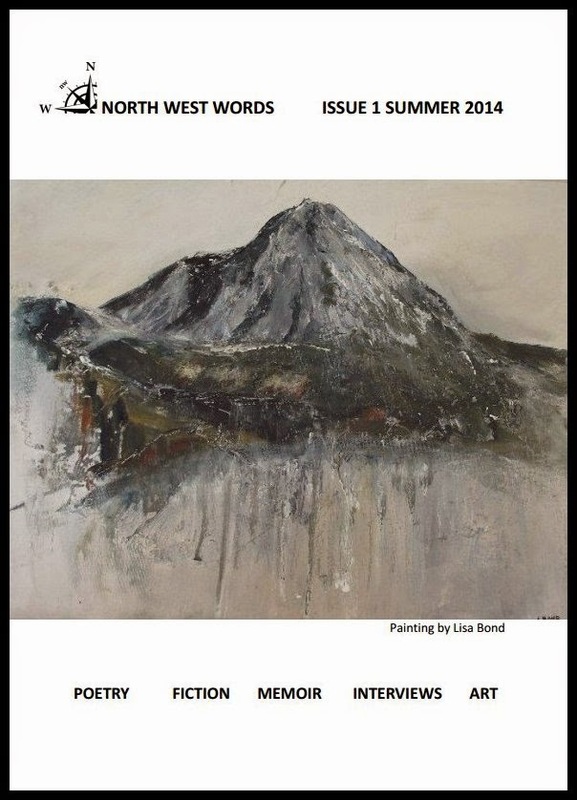 Her first collection of poetry, Sound Archive, published by Seren in 2011 was the winner of the DLR Strong Award (in partnership with Shine) for best first collection at Poetry Now/Mountains to the Sea Festival. Nerys Williams reads from Sound Archive on the Seren site. 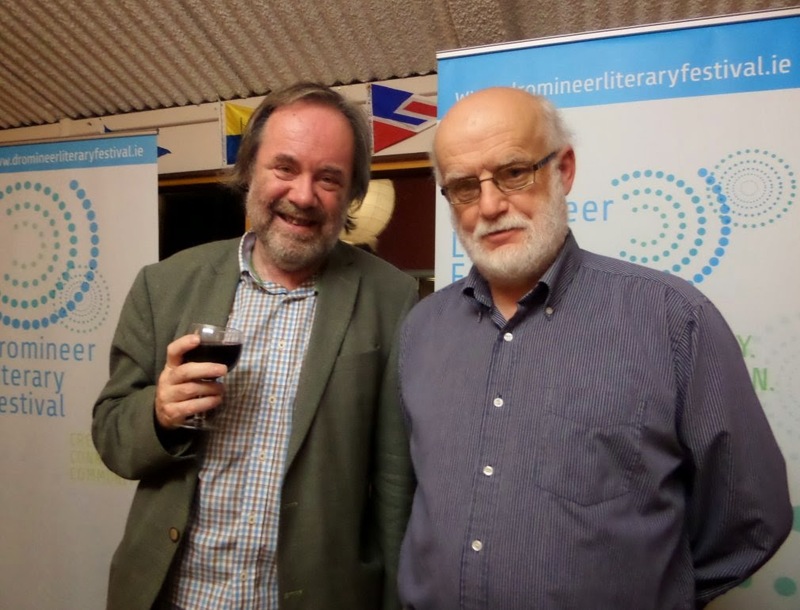 I was thrilled to win the Dromineer Poetry Competition 2014. My winning poem was "A Blackfriary Burial". Thanks to the judge, Matthew Sweeney, (pictured with me above) and to the committee in Dromineer. 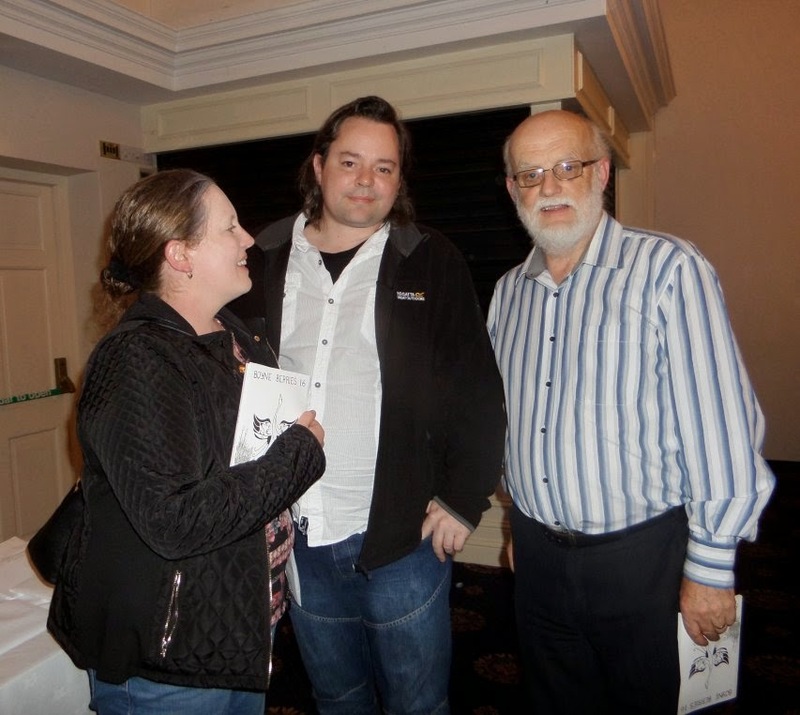 Third place went to Pearse Murray for "Dream Notes" and second to Róisin Kelly for "Borderlands". Simon Lewis was highly commended. Well done to all. The prizewinning poems will be published on the Dromineer Festival website in due course, I presume. Some extracts from Matthew Sweeney's comments about the competition at the presentation. "What you’re looking for is best said by Frost. “Poetry is a fresh look and a fresh listen”. He also said “An idea has to be a little new to be at all true, and if you say a thing three times it ceases to be so”. So poetry has to find a way to be fresh and surprising and that’s what Frost is talking about. And all good poetry hits you in a surprising way. It hits you by showing you this world you live in in a way you never saw it before. That might seem a tall order but when I am judging poetry in a competition I’m looking for the surprising poems that show me things in a different way. The winning poem, A Blackfriary Burial, was the poem that really stayed with me because it was very startling. Startling is surprise taken on a bit. The world of this poem was about an excavation in some kind of monastery graveyard in County Meath where all these bones and skeletons of babies were dug up and the whole thing seemed like some kind of a film made by David Lynch or something it was very very strange. But there was something about the poem that made it seem very real, real in a different way than the world is normally real. It was narrated by somebody digging up the bones. 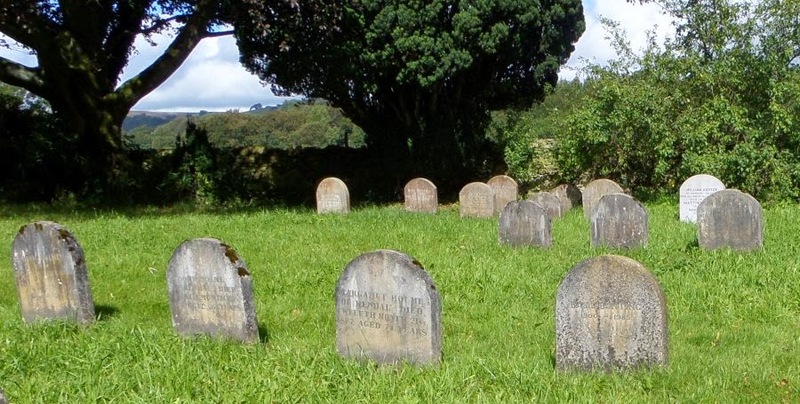 I Googled “A Blackfriary Burial” and everything came up. 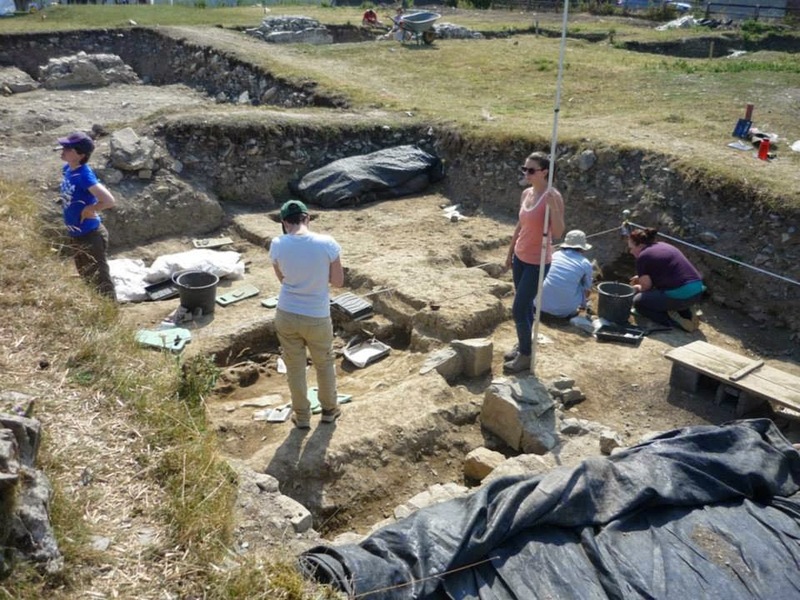 And there were these bits written by American students, architectural students, who’d come over from the States for this dig. I thought this poem was amazing and it’s the kind of poem that once you read it, it will stay with you and resonate for a long time". 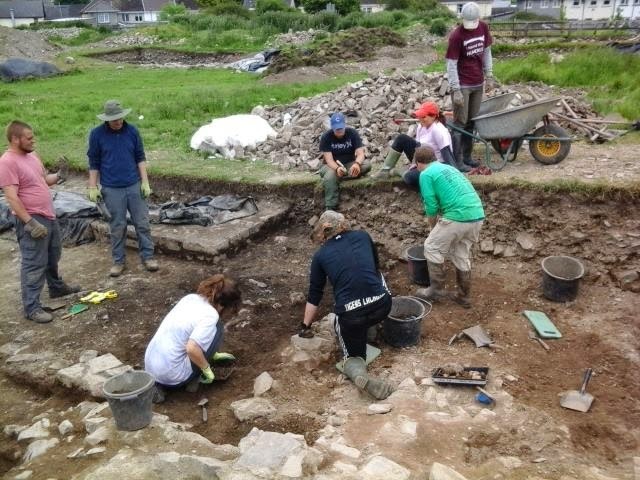 Thanks to the wonderful people at the Blackfriary dig in Trim for the inspiration. 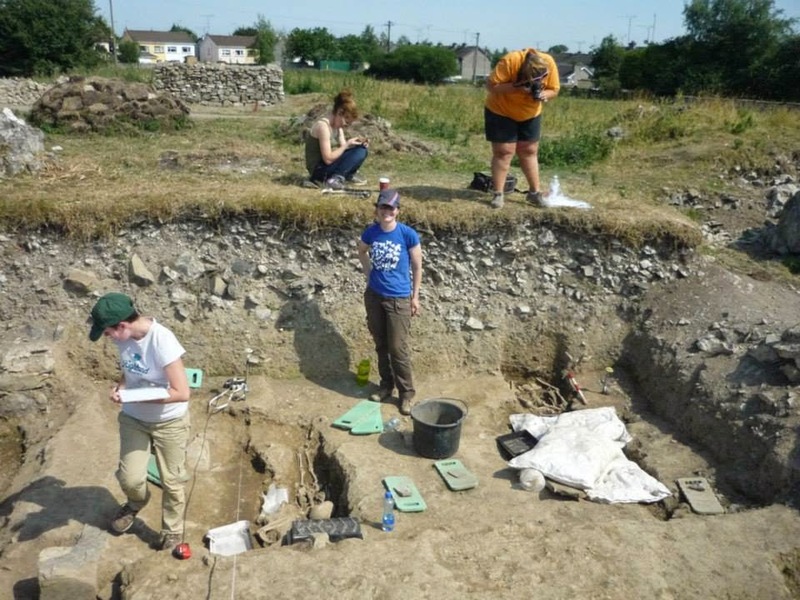 The Blackfriary Community Archaeology Project have already published some poems of mine based on the dig on their FaceBook page. The Dromineer winning one is a more recent composition.